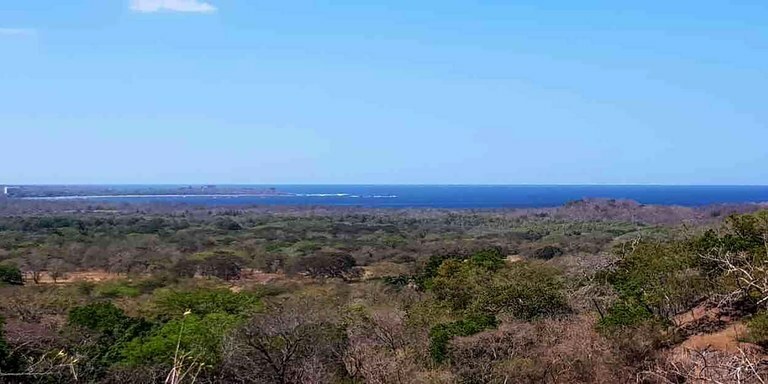 This is a beautiful, reasonably priced building site for sale in the hills of Playa Grande, minutes from the beach, close to shops, services, restaurants and fun. This area is an outdoor enthusiast's dream come true. 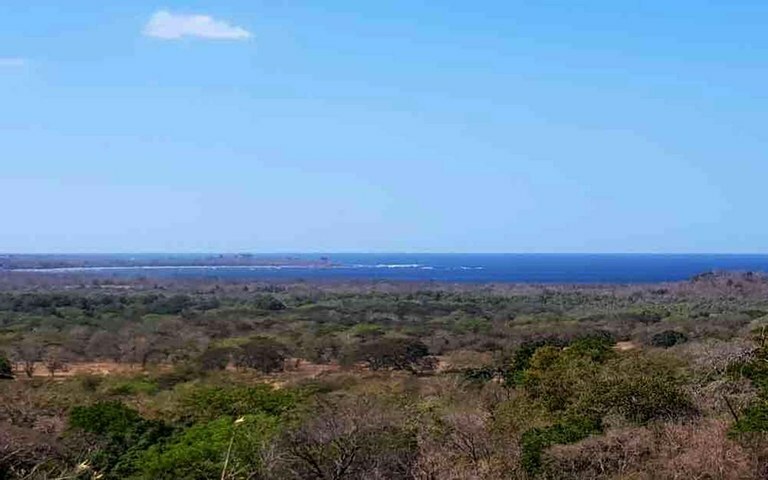 Miles of beaches, walking and biking trails, tours and excursions of every kind will keep you well seated in the Pura Vida lifestyle. This lot is ready to build on with all Infrastructure completed and services are available.